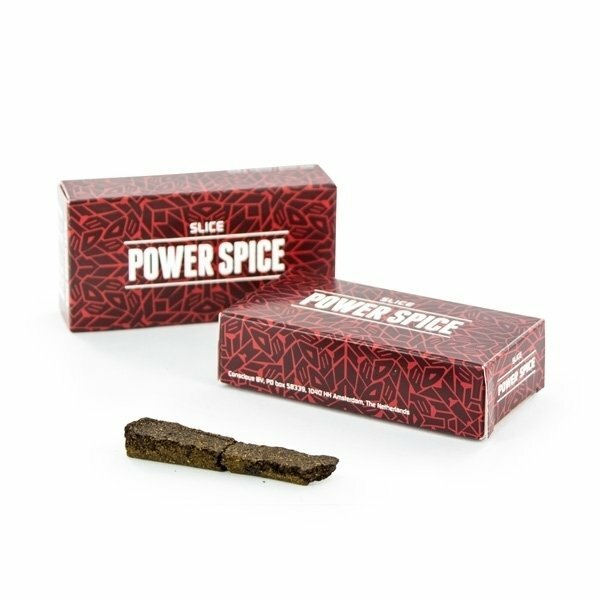 SLICE Power Spice is a blend of several medicinal herbs, enriched with essential oils and pressed into a bar. This combination of concentrated potent plant extracts clears your mind, relaxes and soothes the body and causes a slightly altered perception of the world around you, but by far not quite as heavy as a trip. SLICE Power Spice is a special blend of several slightly intoxicating herbs, enriched with essential oils and pressed into a bar. This particular combination of potent concentrated plant extracts clears the fog from your mind, relaxes and soothes the body and has a mildly psychedelic effect, altering your perception of the world around you, but by far not quite as heavy as a trip. 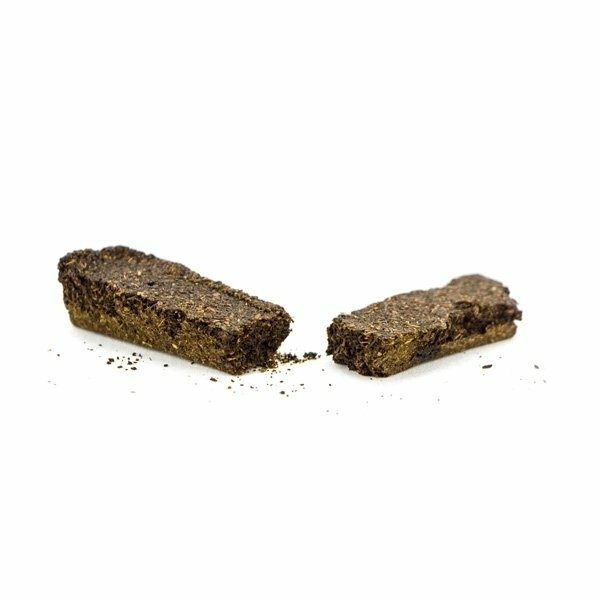 Usage: Break off a small piece, dissolve in hot water and drink as a tea. Approximately 1 gram is sufficient for a normal dose, 1.5 grams make for a strong dose. Ingredients: Kratom, Kratom extract, Salvia divinorum, Salvia divinorum extract, Artemisia absinthium extract, Leonurus sibiricus extract, Hemp oil.